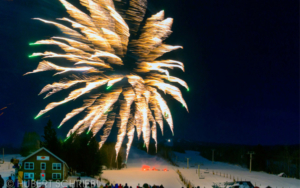 Ring in the new year with friends and family at Stratton Mountain. 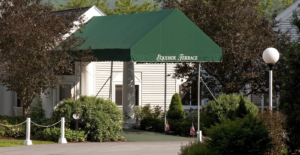 Enjoy family activities from 6 to 8 p.m. in the main base lodge, and fireworks and Grizzly’s party at 8:30 p.m.
Festive program at Equinox Terrace with Taconic Chamber Players. Free and open to the public. 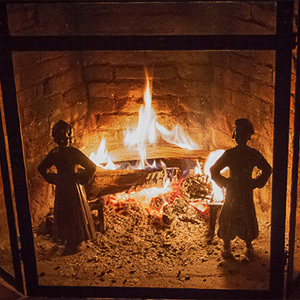 The historic tavern will be open for normal hours. Can you think of a better way to cure any hangover and start off 2019?